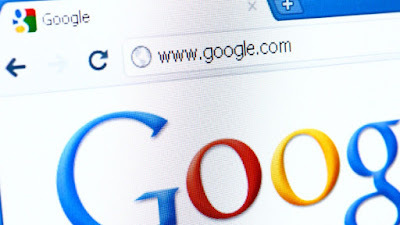 question is does your business take advantage of Google to boost patronage? Also, do you like what you see when you Google your business? hotel booking portal outline 4 steps to help your business achieve this. business. You do this by using your business name as your domain. on the homepage. They must all correspond. Mention your business name on the About Us page. The About Us page should specifically state what the business is all about. it should clearly be stated in the summary of what the business does. Also, do not omit the business name and keywords like hotels, and travel. They are the keywords that your clients or customers will search for. Put the business? name again on the "Contact Us" page. hidden in a place that makes it difficult to be noticed by visitors. listings thus enhancing the search results. Open a social media Page for the business.